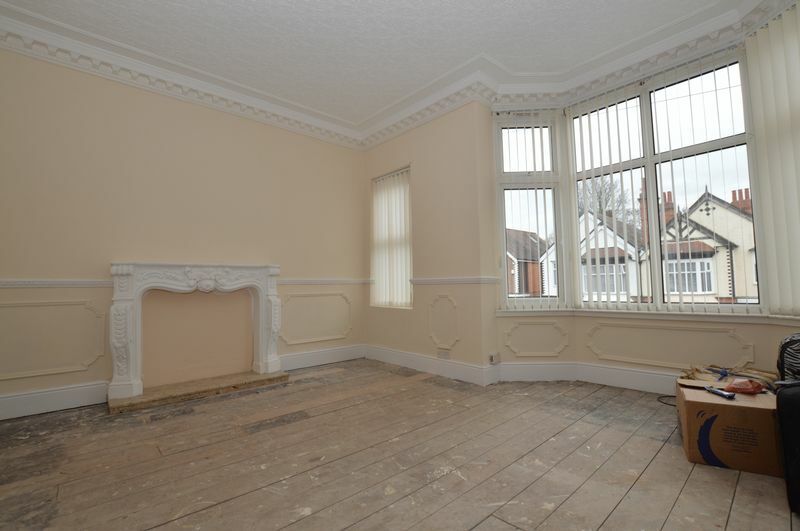 WELL WELL WELL MY HUNGRY HOME HUNTERS.... YOU WON'T HAVE TO CHOOSE BETWEEN AGE AND BEAUTY ON THIS PERIOD PROPERTY, BECAUSE DOUGLAS ROAD HAS IT ALL!!! 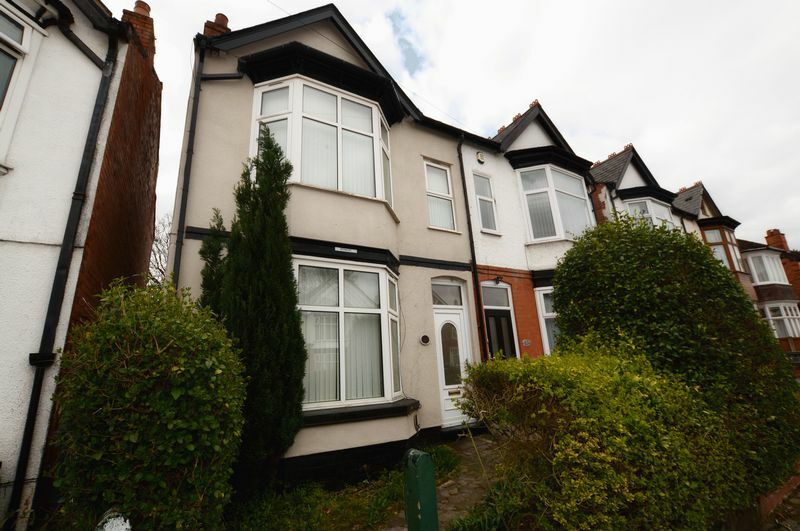 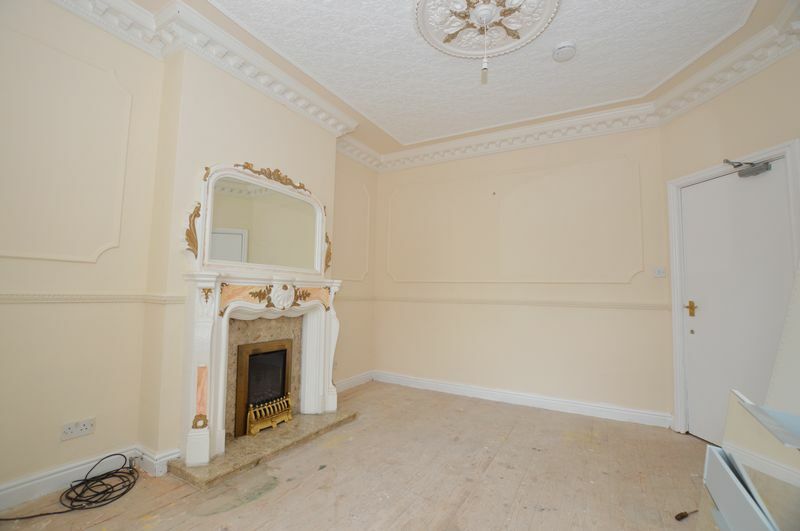 This magnificent PERIOD SEMI DETACHED property located in the popular Douglas Road area of Acocks Green boasts spacious accommodation, period features and high ceilings throughout. 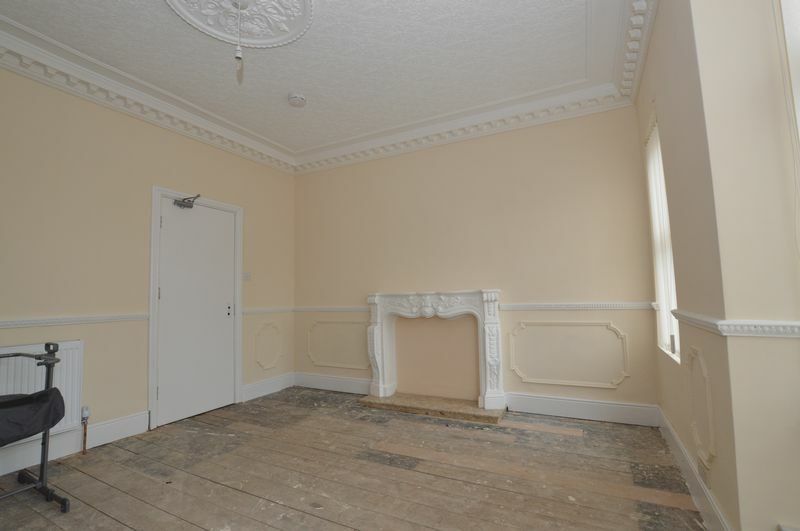 These popular period residences really are something special, so if you are looking for a property which BOASTS HUGE POTENTIAL, then Douglas Road is definitely the house for you!!! 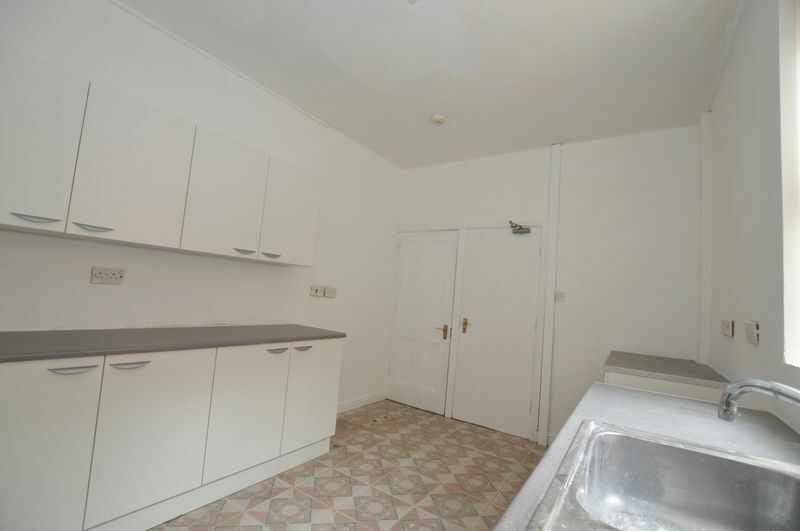 The property is ideal for a large number of uses due to its superb size and layout, including MULTI-LETS, conversion into TWO APARTMENTS, or as a beautifully spacious family home!!! 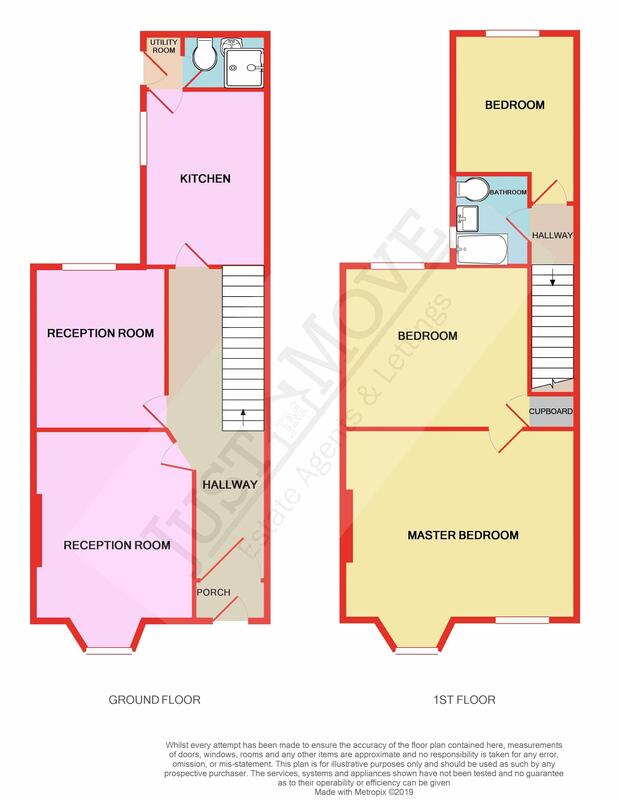 The internal accommodation briefly comprises; Entrance Hall, Lounge, Dining Room, substantial sized Kitchen and downstairs Shower Room. 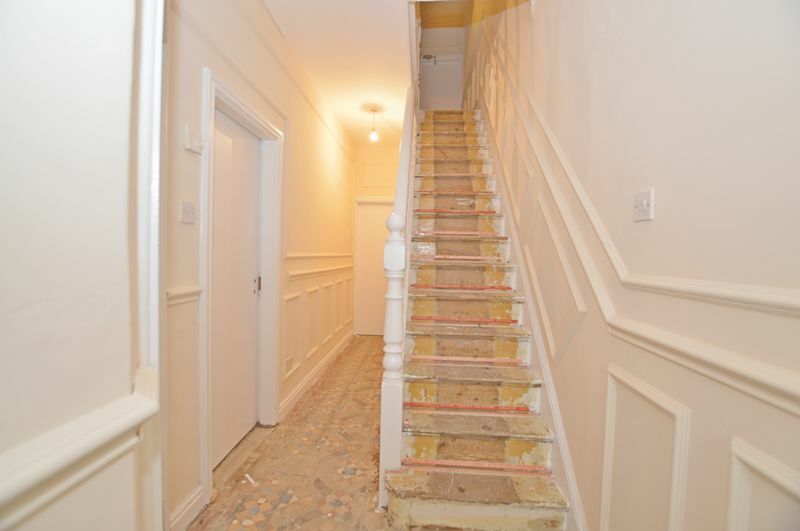 First floor; Landing, THREE DOUBLE BEDROOMS and Bathroom. 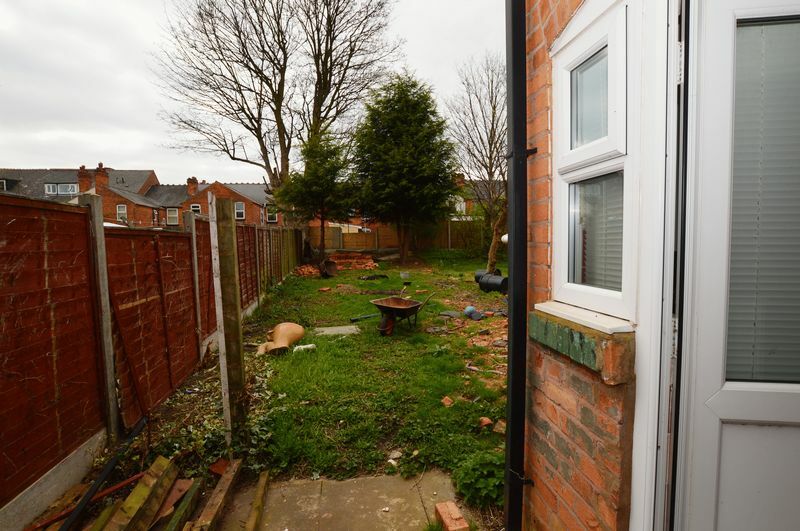 Externally there is a rear garden offering a slabbed terrace area and lawned area. 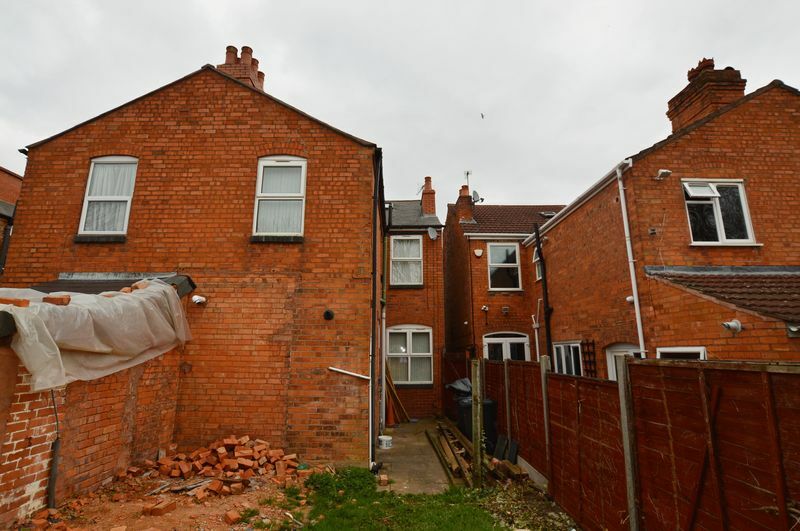 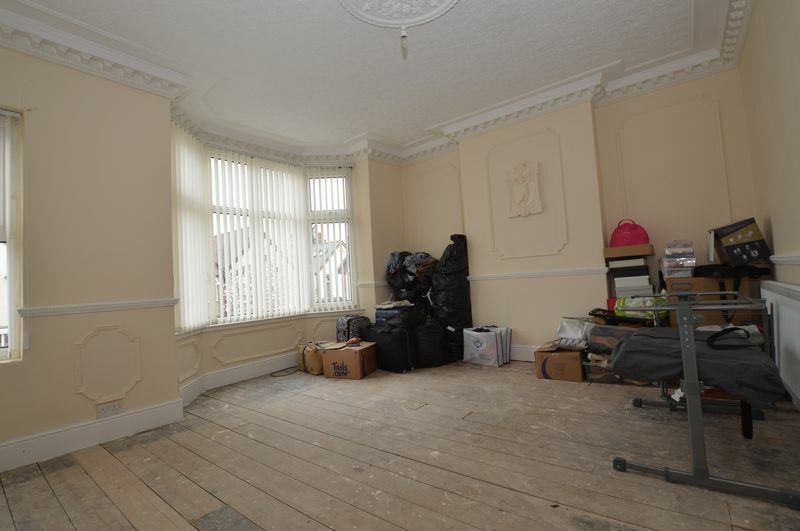 This property will no doubt be of high interest to a variety of clientele, so please call Just Move on 0121 377 88 99 ASAP to book your viewing in order to avoid disappointment. 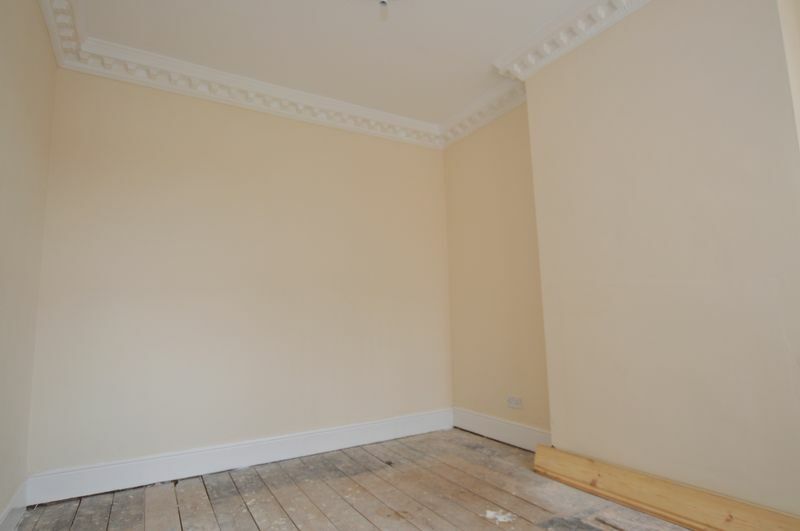 NO CHAIN!!! 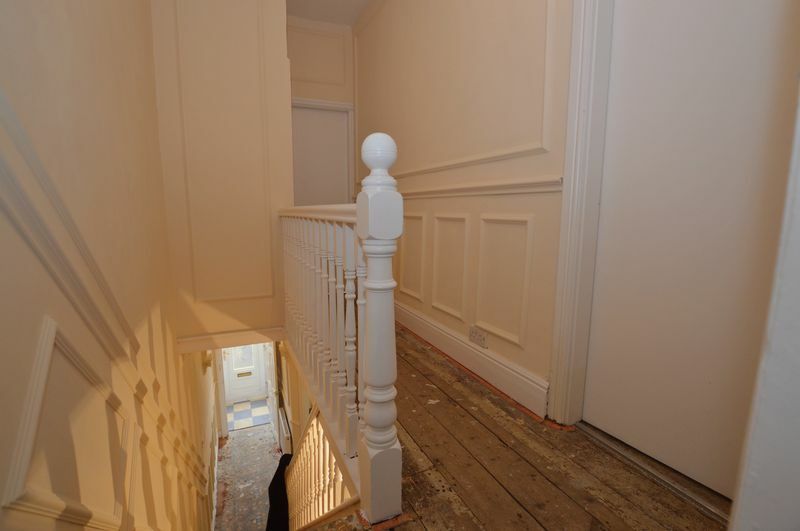 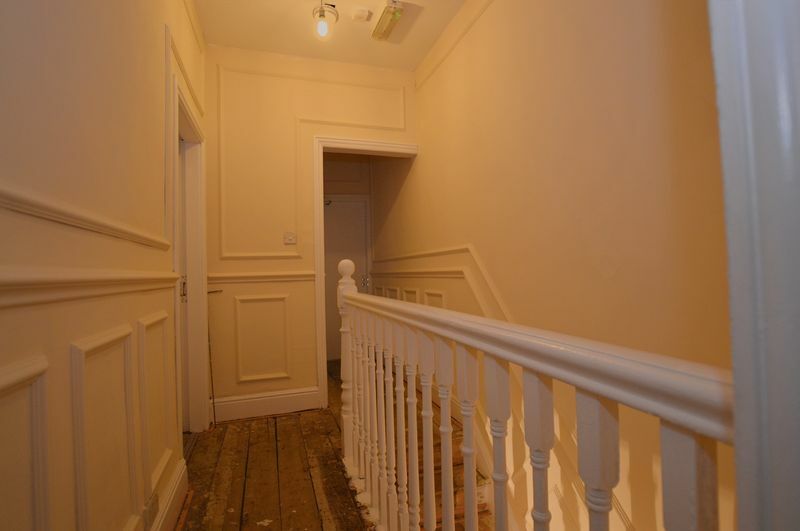 Doors giving access to all downstairs rooms and stairs leading to first floor accommodation. 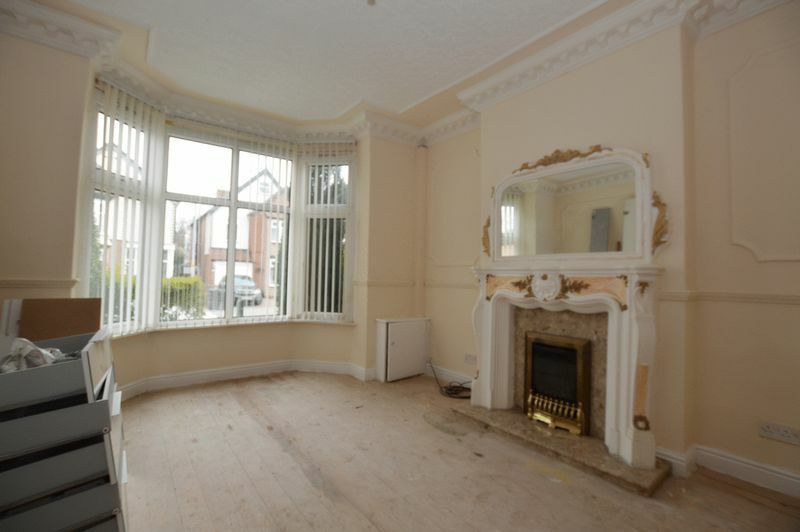 Good size lounge with bay window to the front aspect, high ceilings and feature fireplace. 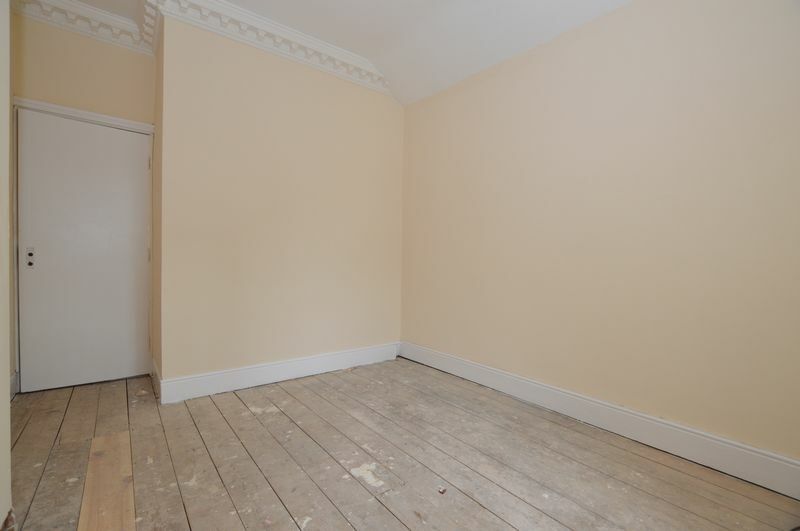 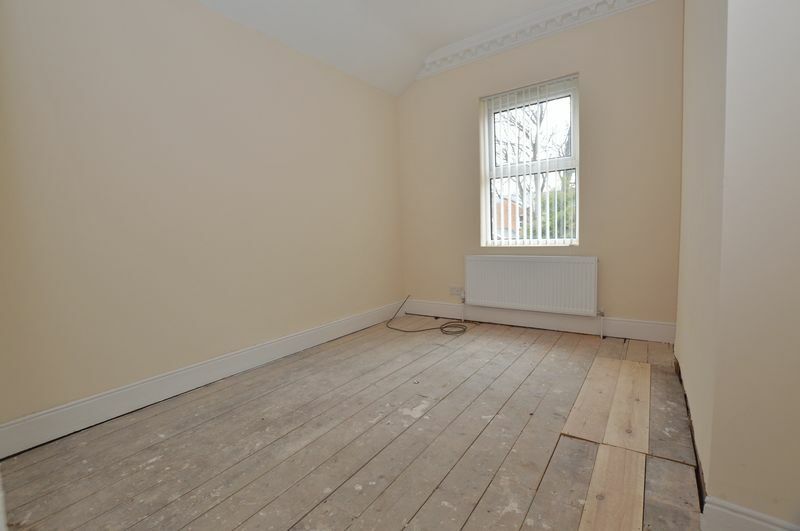 Good sized room with UPVC double glazed window overlooking rear garden. 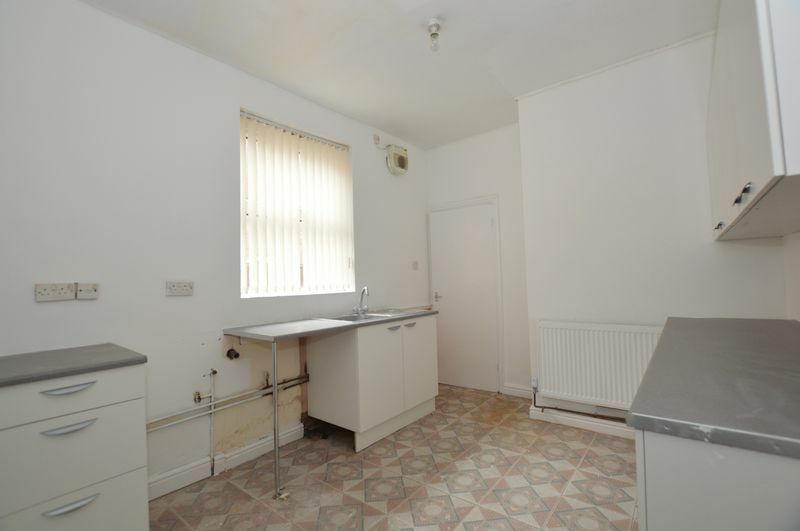 Offering a mixture of both base and wall mounted units, this spacious kitchen has room to fit additional appliances (including cooker and dishwasher), pantry area and UPVC double glazed window to side aspect. 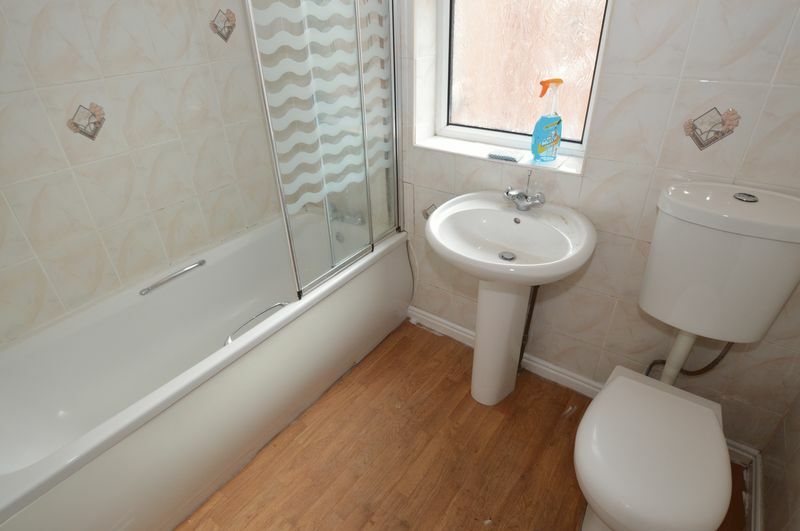 Having low level W/C, hand wash sink basin and corner shower. 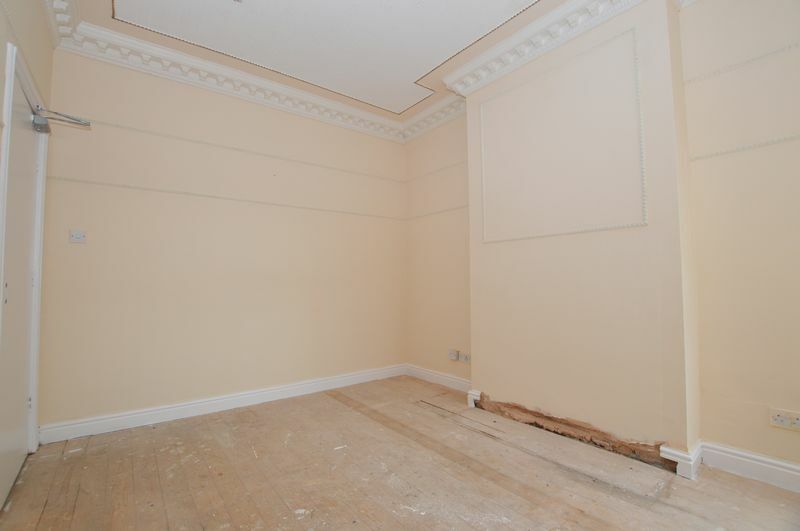 Double bedroom with two UPVC windows to the front aspect with radiator. 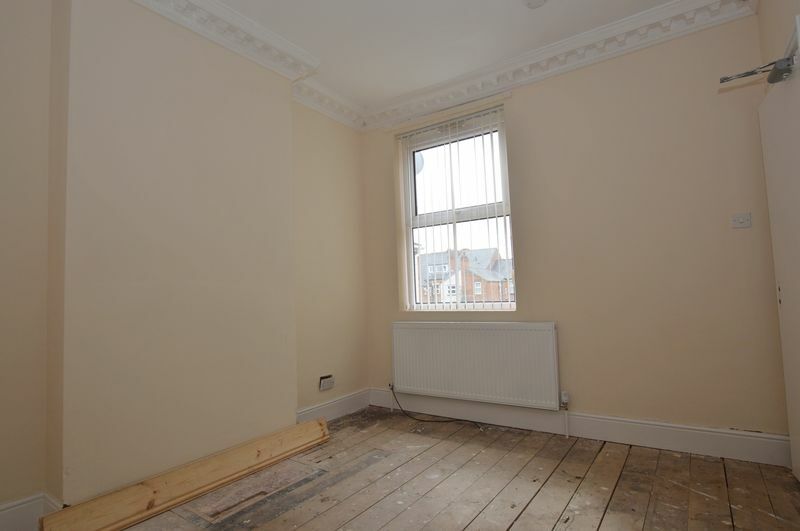 Double bedroom with UPVC double glazed window to the rear aspect and radiator. 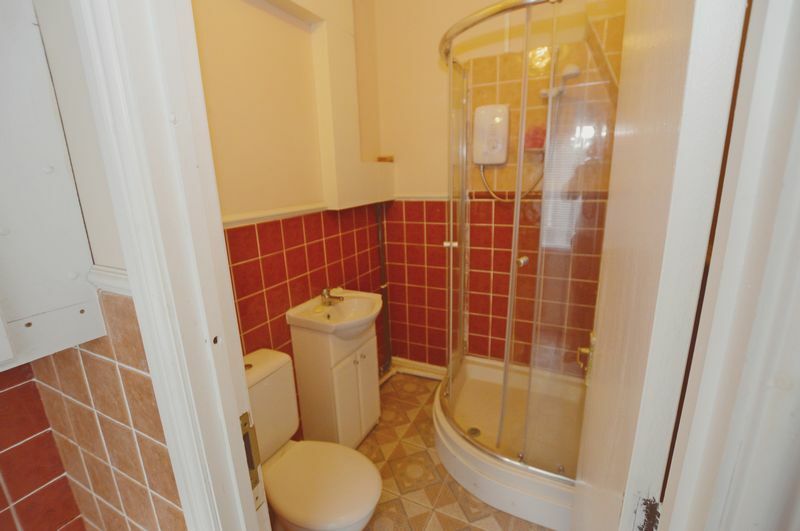 Offering bath with shower over, hand wash basin, low level W/C and UPVC double glazed window to side aspect. 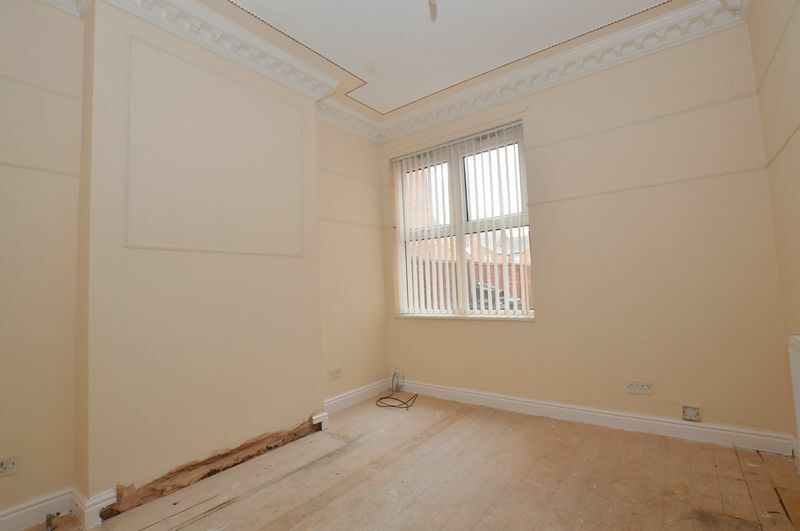 Double bedroom with UPVC window to rear aspect and radiator.